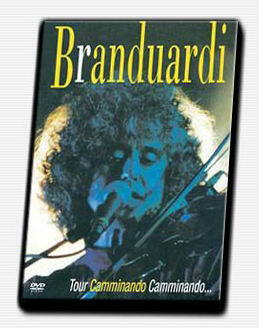 Maestro Angelo Branduardi will be protagonist of a musical event of rare beauty and great importance. In Berlin He'll take part in "LA DOLCE VITA - UNA NOTTE ITALIANA" - in honor of Italy and the representatives of its music. The maestro will perform in the splendid surroundings of the capital of Germany, for once accompanied by the Symphony Orchestra of the KONZERTHAUS, historical orchestra of Berlin, conducted by Maestro Marco Boemi. Finally the so expected Official Site!